Virginia has always had a special place in my heart because it is my birth state. In fact, I was actually born just down the road from Mount Vernon (aka George Washington’s plantation). My parents also were married in Colonial Williamsburg. Maybe this is where my love of colonial history really comes from. 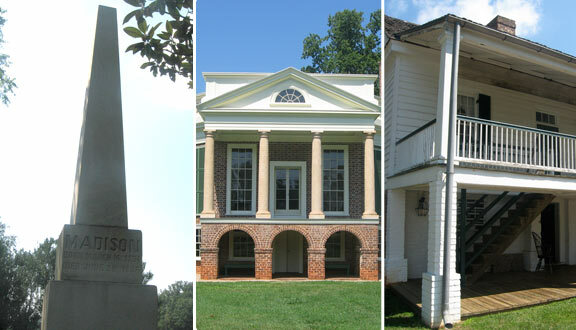 Virginia is filled with Revolutionary War history from Colonial Williamsburg to Yorktown to the homes of Presidents George Washington, Thomas Jefferson, James Madison and James Monroe. Keep an eye out for historical markers while driving down the highways because you never know what you might see. I never would have seen Patrick Henry's Red Hill or Thomas Jefferson's Poplar Forest had I not seen a marker on the side of the road.